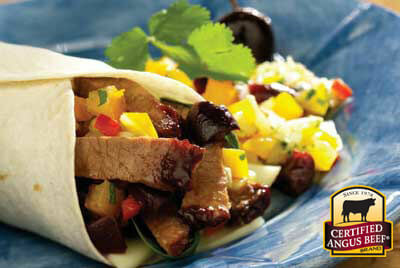 Colorful and bright, Brisket Wrap with Cherry Salsa will make any meal festive. 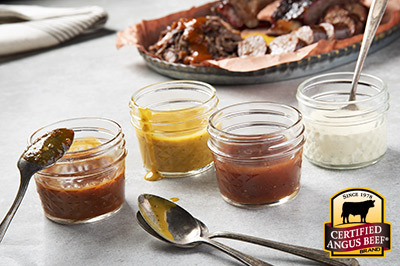 Make these easy wraps for your family to enjoy sweet and savory flavor bursts with every bite. Prepare cherry salsa by combining pineapple, red pepper, cherries, onion, tomato and cilantro. Refrigerate for 1 hour. Preheat oven to 350°F. Wrap tortillas in foil with a damp paper towel and place in oven for about 10 minutes. 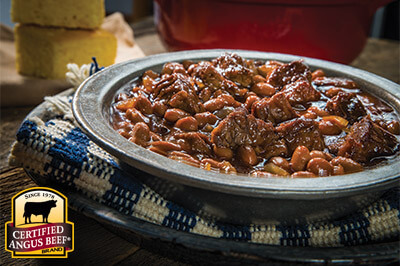 Heat leftover brisket slices in microwave or on stovetop in medium, non-stick skillet until heated through. 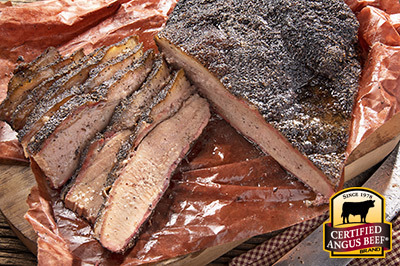 To assemble, place cheese, spinach and brisket on each tortilla. Top with cherry salsa. Wrap, cut in half and serve. For a great appetizer slice wraps 1/2-inch thick and hold each piece together with a frill toothpick.